PowerSeries Neo captures the flexibility of a modular, hardwired system with the simplicity of a wide range of wireless devices and peripherals, resulting in a ground-breakingly comprehensive and versatile hybrid system suited for small business structures through to large-scale commercial applications. Powerseries Neo offers advanced long range wireless sensors, encrypted communications, with advanced security and expandability for professional security installers. 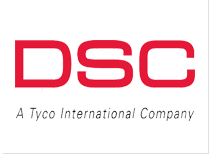 DSC Neo security systems are perfect for home, small business and commercial security applications. 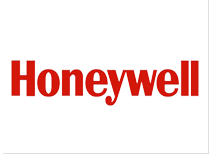 Honeywell invents and manufactures technologies that address some of the world’s most critical challenges around energy, safety, security, productivity and global urbanization. We are uniquely positioned to blend physical products with software to support connected systems that improve homes, buildings, factories, utilities, vehicles and aircraft, and that enable a safer, more comfortable and more productive world. Honeywell helps you in generating clean, healthy energy, and using it more efficiently; increasing our safety and security; enabling people to connect, communicate, and collaborate; and equipping our customers to be even more productive. 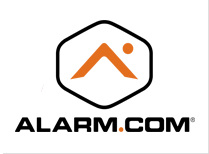 Alarm.com provides cloud based services for remote control, home automation and monitoring services. 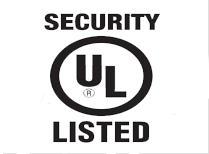 Services include interactive security, video monitoring, energy management and home automation, and are enabled through an ecosystem of integrated devices and hardware partnerships. 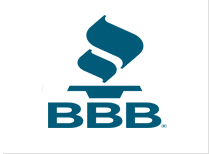 Services are distributed exclusively through a network of authorized and licensed service providers. 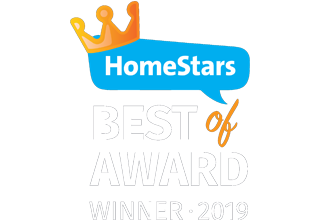 Millions of home and business owners depend on their technology to intelligently secure their properties and automate a broad array of connected devices through one single, intuitive user interface. 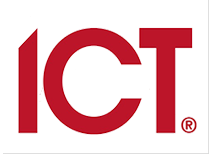 Interactive security, intelligent automation, video monitoring and energy management solutions are delivered exclusively through an established network of trusted service providers. 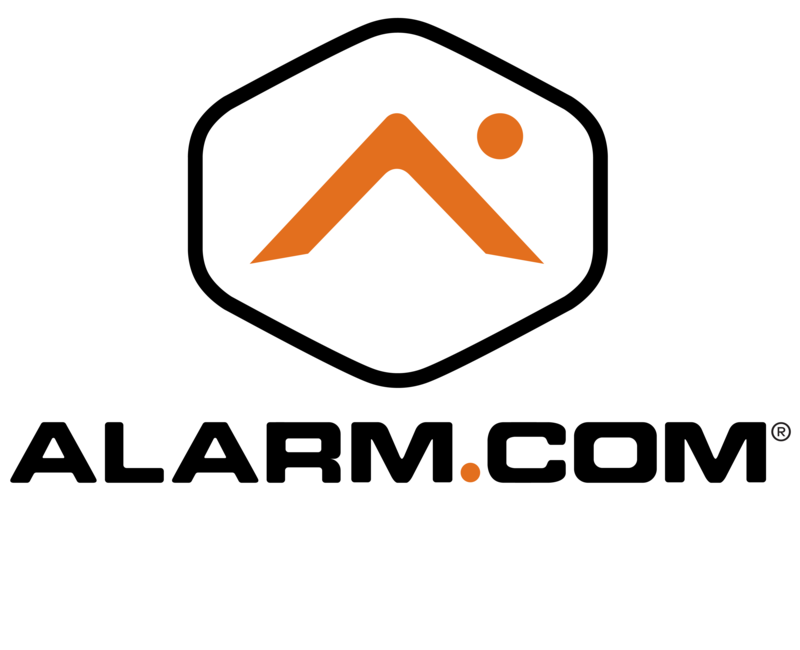 Alarm.com is the leading connected home cloud based platform offering interactive security and video monitoring with energy management and home automation. Alarm.com let you control your lighting, garage doors, heating and AC from anywhere while keeping you informed on the security status of your home in real time. 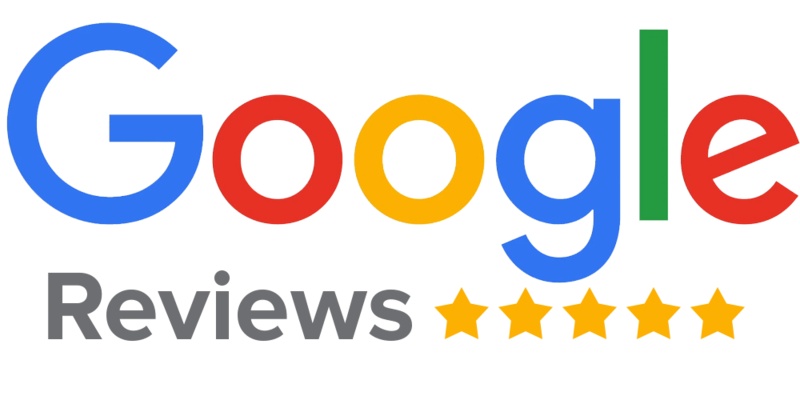 Speak to a system design specialist to find out why millions of Americans and Canadians have chosen Alarm.com for their homes and businesses. 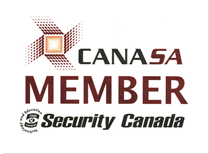 New Age Security is certified to monitor Protective Fire Signals. 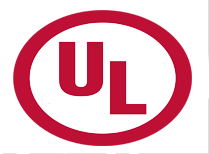 Call a system design specialist to learn more about our Protective Fire signals monitoring service. 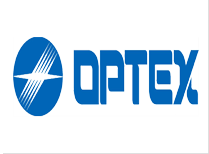 Optex Group is a global solutions provider of high quality Motion PIR, microwave and laser motion sensors. Speak to a system design specialist to find the right Optex motion sensor for your application. 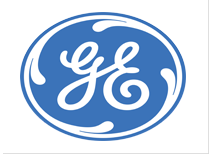 General Electric offers a full line of home automation products including Switches, Dimmers, & Modules. Speak to a system design specialist to learn more about GE products offered by New Age Security. The Better Business Bureau has been helping consumers find and recommend businesses for over 100 years.